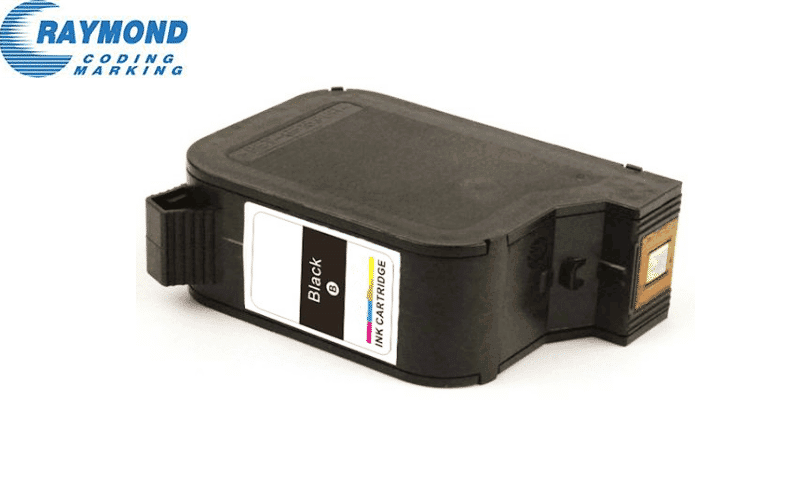 PLease note that this ink cartridge has two style,with chip and without chip,please check with us what machine you are using, machine has chip or not. Water based ink cartridge is mainly for carton or paper,please choose the ink type based on the matrial you are printing. If you open one ink cartridge ,please use it up asap. Please note that this one is for carton or paper,working with good permeability. 1, Tiny particles, no impurities and hardly block up the nozzle. 2, No need to change the machine setting. 3, Produce in the dust-free workshop.